A team of runners from Nelson Bay Bowling Club will take on the challenge of Trail Run Australia Tomaree on the 23rd of September in support of the Leukaemia Foundation as part of the Ugly Bartender Fundraising Challenge. The distance the team tackle will be on their fundraising efforts. And they are aiming for over $1000 of course!!!! The Leukaemia Foundation is the only national not-for-profit organisation dedicated to the care and cure of patients and families living with leukaemias, lymphomas, myeloma and related blood disorders. The Foundation receives no ongoing government funding and relies on the generosity of the Australian community. Funds raised by U.G.L.Y. 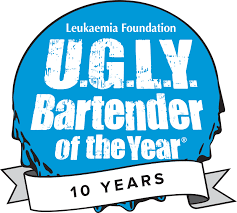 Bartender of the Year participants will help the Foundation provide world-class support services specifically, the provision of fully furnished ‘home away from home’ accommodation close to major hospitals, for people facing the challenge of blood cancer who need to relocate to be closer to treatment centres. Last year the team raised $5873 which has given families 73 night’s accommodation whilst they are having treatment. They also won a prize for raising this amount of money which was a Hot Air Balloon Ride which they then donated back to the Leukaemia Foundation and the prize went to a young 28yr old Dad, with a young family, who was diagnosed with Hodgkin’s Lymphoma and has been receiving chemotherapy. Trail Run Australia takes runners to some of the most iconic and stunning destinations in this spectacular land down under. It challenges participants to get off road and take on a challenge against mother nature in some of the most demanding and diverse terrain that the country has to offer. From stunning beaches, to historic goldfields, remote rocky outcrops and rich rainforests, all the way to the iconic Snowy Mountains. Trail Run Australia inspires runners to tread the path less travelled in this wild and beautiful land. The series finale also includes a 50km Ultra in Australia’s iconic Snowy Mountains. For more information visit TreX here and Trail Run Australia here. In2Adventure are Asia-Pacific’s premier adventure event specialists, and the proud hosts of the 2016 ITU Cross Triathlon World Championships. With a full calendar of national events scheduled throughout Australia, including cross triathlon, XC Mountain Bike, trail runs and corporate events, In2Adventure fully embraces all things ‘off road’ and ‘off the beaten track’ and offers a unique, individual experience for all ages and skill levels. 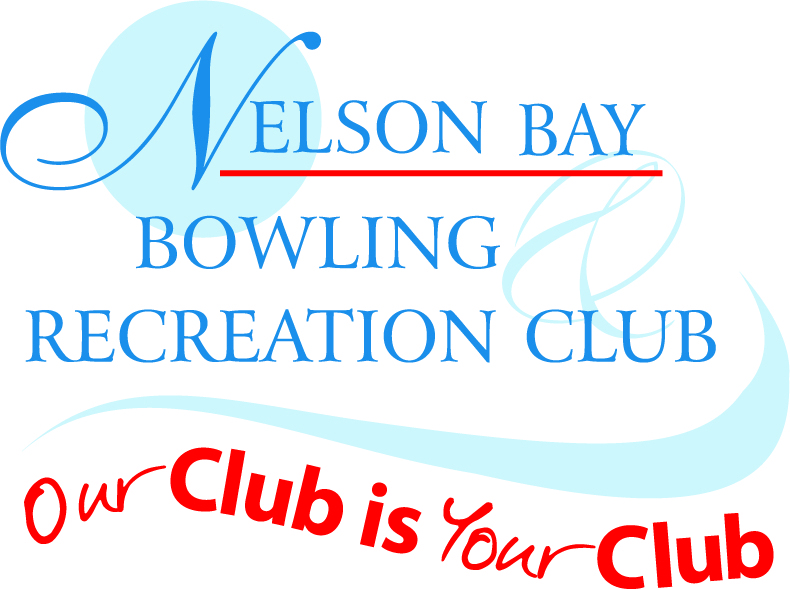 Hey Buddy!, I found this information for you: "Nelson Bay Bowling Club run at Trail Run Australia in support of the Leukaemia Foundation as part of 2018 U.G.L.Y Bartender of the year Fundraising Challenge". Here is the website link: https://www.trailrunaustralia.com/2018-u-g-l-y-bartender-of-the-year-fundraising-challenge/. Thank you.